Bob Foltz Painting of Carlisle, Pennsylvania has over 40 years of professional Painting Experience and he is fully insured– Free Estimates! 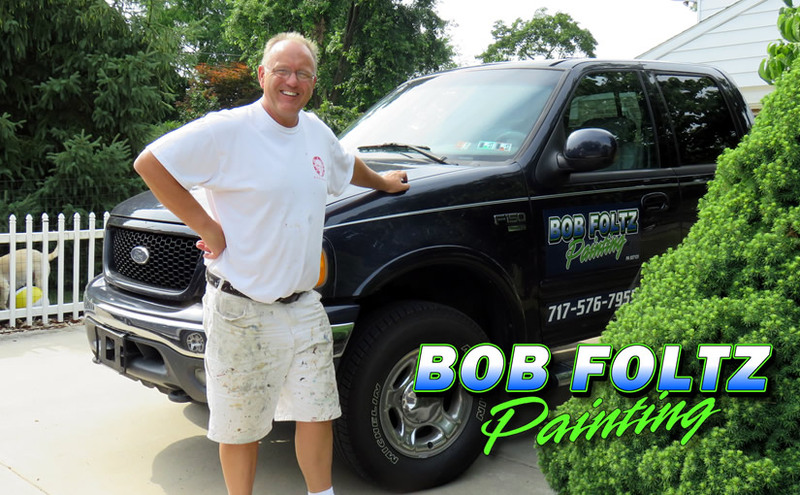 Bob Foltz can give you the brightness of new paint without the typical inconveniences. Perhaps you want to update the appearance of your home or business with new colors. Maybe the paint is dull, dirty or pealing and you just want to bring back the clean, new appearance.